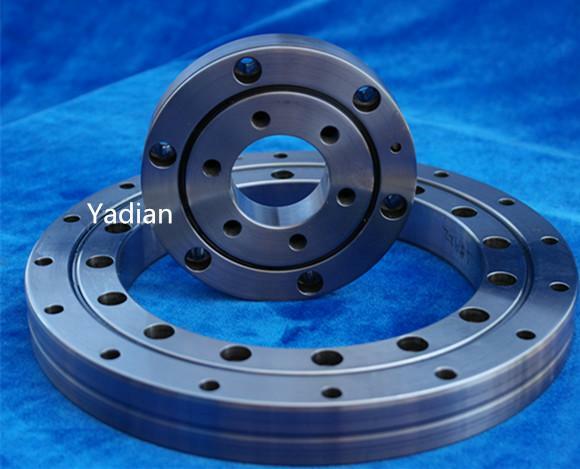 RU special type is a bearing with integrated inner- and outer ring. 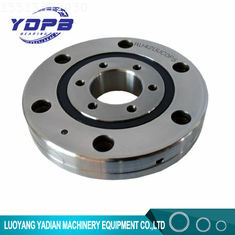 It is being used in cases where high rotational accuracy of both the inner- and outer rings is required. Rolling and Plain bearings,accessories RU series, without gear teeth,Sealed on both sides. 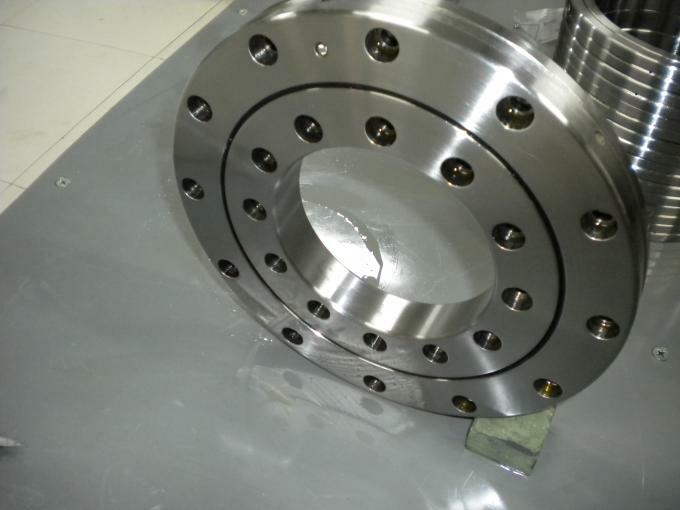 If you're looking Crossed roller bearings RU148 to replace your THK,FAG,Timken, SKF, NSK,NTN,Koyo,Mcgill ,Nachi bearing, we make a drop-in replacement for it.